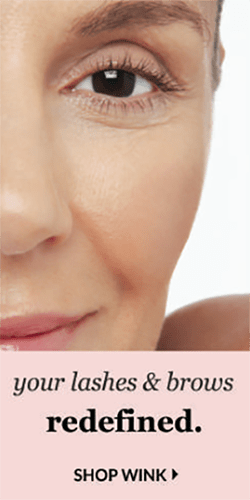 Madarosis (the medical term for eyelash loss) is something that affects millions of people, and occurs for a number of different reasons some of them benign, others more malignant. To help reduce inflammation, it is important that you wash your eye and apply a warm compress to the area. If the inflammation does not reduce after the application of a compress- it is important that you contact your Doctor. They may be able to provide you with antibiotics to help clear the infection. While your eye is irritated it can be tempting to rub them for temporary relief, however this can cause further scarring of the hair follicles and cause the eyelashes to grow back incorrectly. Controlling dandruff production will also prevent inflammation and infection. There are a few option you have if you are experiencing hair loss as a result of menopause. The first is a visit to your doctor to discuss hormone replacement therapy. It is also important to take steps to adjust your current lifestyle. Adding things like Vitamin B6 to your diet can help curb hair loss, in conjunction with using hydrating shampoos (look for products that contain hyaluronic acid.) It’s also important to manage your stress and get plenty of sleep. There are many ties between menopause, perimenopause, PMS and out-of-whack prostaglandin production. When your prostaglandin production is out of whack, your body (and lashes) may benefit from an essential fatty acid supplement. Even if you’re not going through menopause, if you eat a standard American diet, your diet is likely lacking in essential fatty acids. This means you’re holding your lashes and brows back from their full potential. 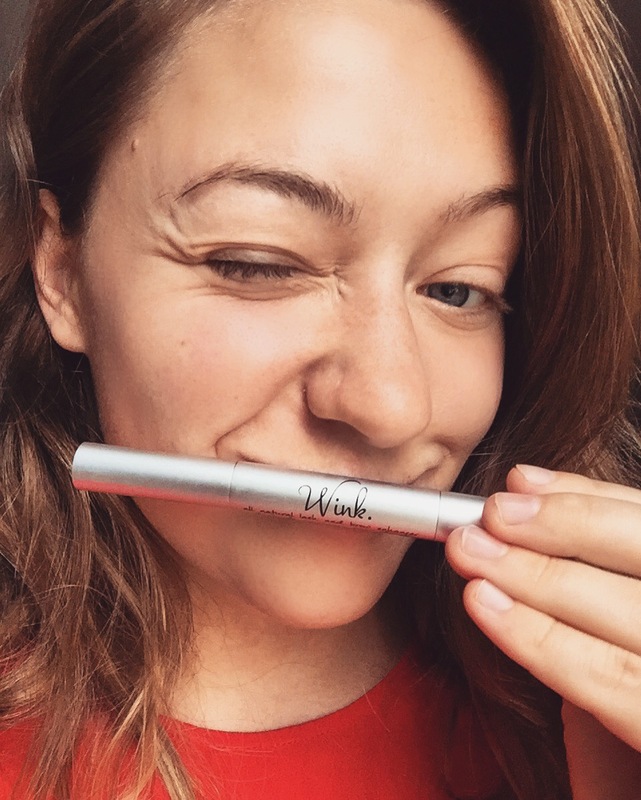 To give your lashes the boost they need, apply a mix of EFAs – from a lash enhancer like WINK (here) – directly to the lash line. 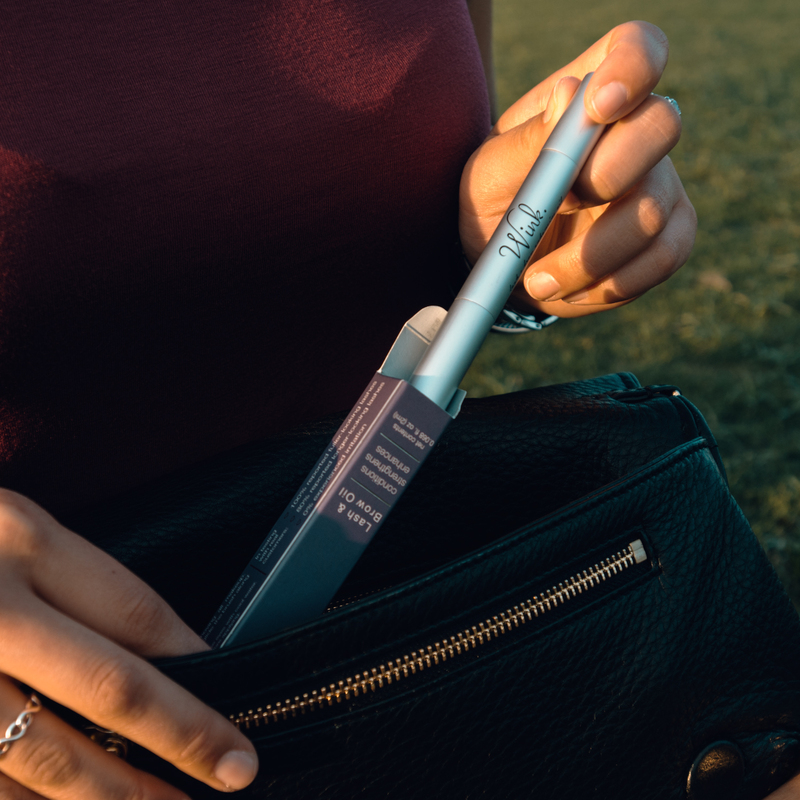 WINK will condition, protect and enhance your lashes. The loss of eyelashes can be caused by a reaction to chemicals that are present in cosmetics. In extreme cases, the allergens present in mascara can cause dermatitis and conjunctivitis. This can result in damaged hair follicles and eyelash loss. As we mentioned earlier, a hot compress and washing the eye can help reduce the inflammation. It is important to ALWAYS remove your makeup before going to bed. Wash your face regularly and avoid touching your eye area throughout the day as this can spread infection. I’ve already experienced lash loss — now what? 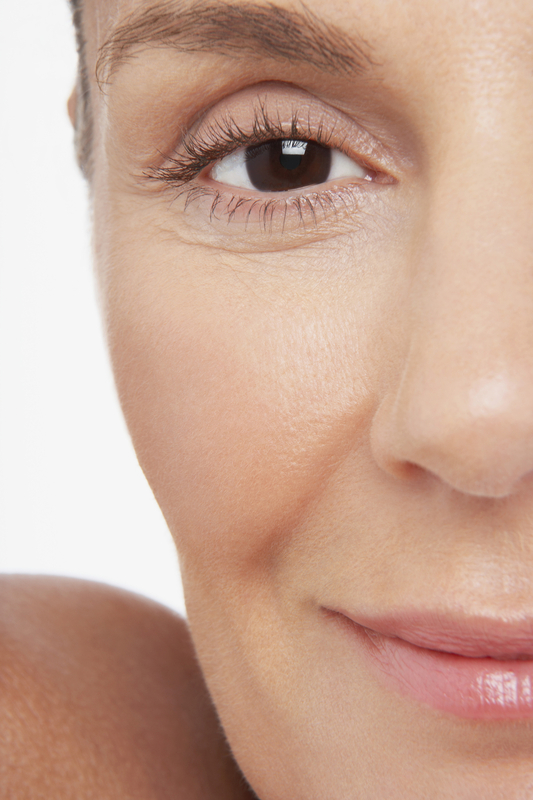 Luckily there are a lot of things you can do if eyelash loss has already occurred. We suggest using a lash enhancer likeWINK to help combat the issue of madarosis. You can also apply eyeliner and false lashes, and enhance other facial features to cover up eyelash loss. (Paula’s Choice).